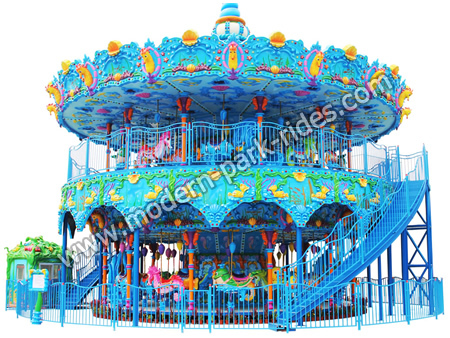 It is the leading family amusement park ride. It is designed like an ocean. Since it comes to the market, it has wined the patent certificate and it is rewarded as 2014 game of the year entertainment products outstanding cultural creative award. It is the best-seller at home and abroad and very popular among children. For parks, amusement parks, kindergardens, community gardens, villas, shopping malls, supermakets, Food City, Kids training institutions and other public places of entertainment.